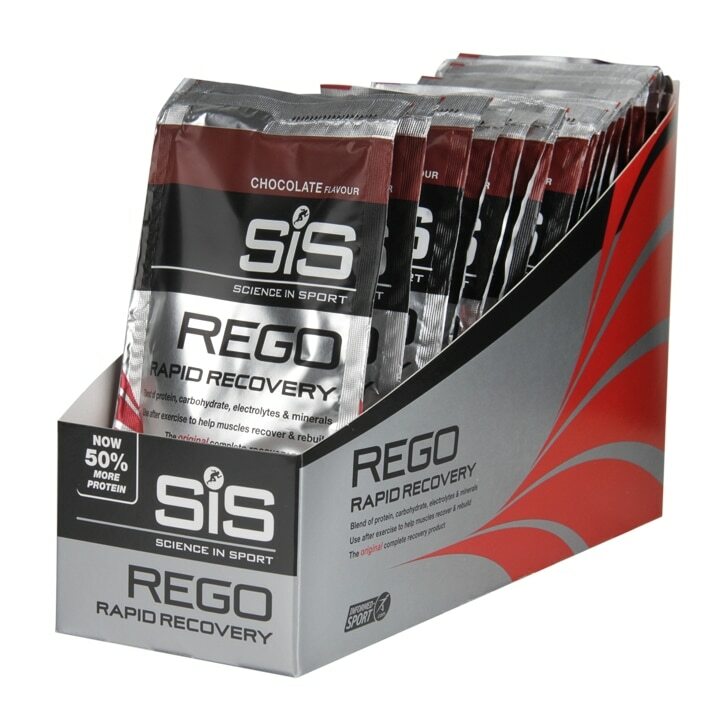 SiS REGO Rapid Recovery Powder Chocolate is rated 4.8 out of 5 by 5. Rated 5 out of 5 by MrsGettingFitter from I like it ! I got this to have after the gym. It’s easy to mix and I like the taste. 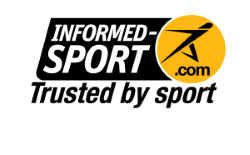 I do think it has made a difference and I am definitely training more. Rated 5 out of 5 by Anonymous from Does what it says on the packet I have been using this recovery drink for over a year and I wouldn't train for and run marathons without it now. Fabulous!